Whether you’ve never been to a hookah bar before or you’re bringing a friend along who hasn’t, it’s important to know what to expect! 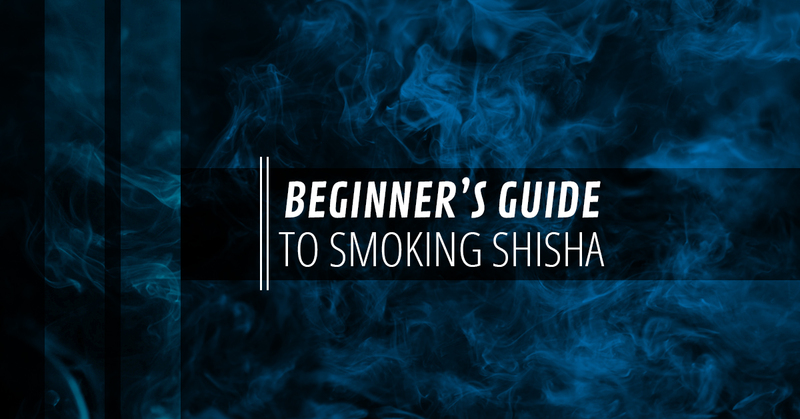 We know many people get nervous before trying shisha for the first time, especially if you are going to a lounge where you suspect the regular clientele have been smoking it for years. The process is fairly straightforward, so here are some of our top tips to ensure that you enjoy your hookah bar experience. Trust us, if this is your first time at a hookah bar, you will want to speak up! Our staff is here to help you, especially if you don’t know what to do. By deciding to ask, you can keep yourself from making any mistakes that could cause a painful injury at worst and an embarrassment at best. Explain that you’ve never tried hookah or smoking shisha before, and we know that your local hookah lounge will teach you everything you need to know. Smoking shisha is particularly fun with friends, so bring a buddy who knows what they are doing. You’ll feel much more confident when you have someone close to you with experience to guide you. Shisha can come in some wild flavors! Until you know what you like and how shisha flavors change, try not to get too wild immediately. We recommend sticking to simple fruit flavors to start, like strawberry, blueberry, raspberry, or grape. Feel free to mix these together to create a fruit cocktail or just choose one to get a general idea. Once you become more experienced, you can start trying the crazier blends. While breathing in sounds pretty straightforward, this isn’t always the case when it comes to smoking at a hookah bar. Inhaling too deeply can give you a nasty cough or even make you feel lightheaded before long. You don’t want to have to cut your hookah session short simply because you inhaled wrong and aren’t feeling well. Instead, we recommend taking short, sharp intakes when smoking. A word to the wise: don’t overthink it! Becoming too nervous about your inhalation patterns will just cause you to be nervous the whole time. We don’t want that to ruin your experience. The entire point of going to a hookah bar is to relax and spend time in a calm environment, so sit back and enjoy the experience! If you are hunting for the perfect place to lounge and enjoy some happy hour specials on hookah and shisha, you’ve found the right lounge! Hookah Spot is Columbia, South Carolina’s premier choice for enjoying a soothing night of shisha and friendship. Contact us today with any questions you may have, or simply stop in with your friends! You can have up to three guests to a hookah, and all of our flavors are mixed in-house. Enjoy the finest shisha around with us. We look forward to seeing you and your friends this evening!